The Cornwall Garden Society’s March Lectures will be delivered by woodland garden specialist, Kenneth Cox, drawing the 2018/2019 lecture series to a close. 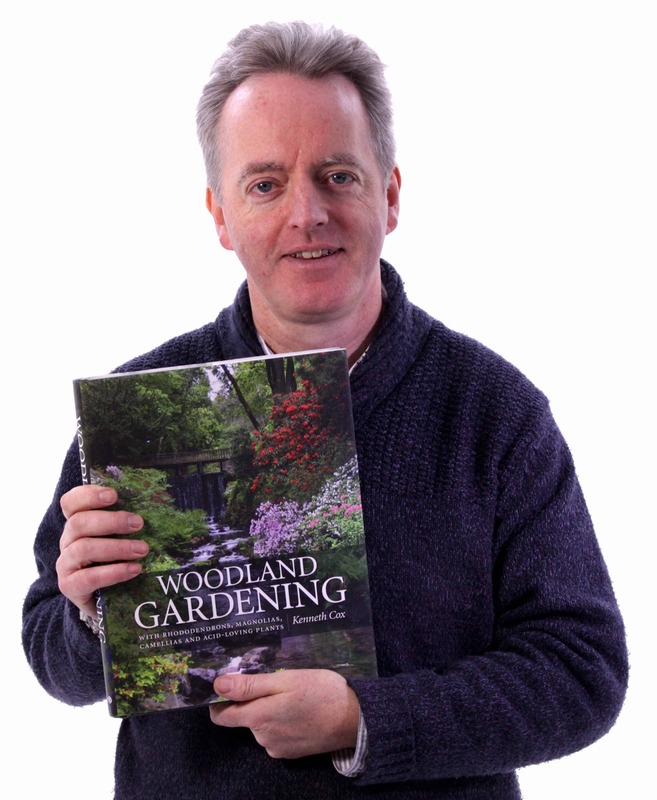 The Woodland Garden will be his subject on Tuesday 12th March at 7.30pm at The Alverton in Truro, whilst Woodland Gardening will be his focus on Wednesday 13th March at 2pm at the St Mellion International Resort in Saltash. These lectures are free for CGS members. Non-members are welcome to attend to find out more about the Society and donations are gratefully received.